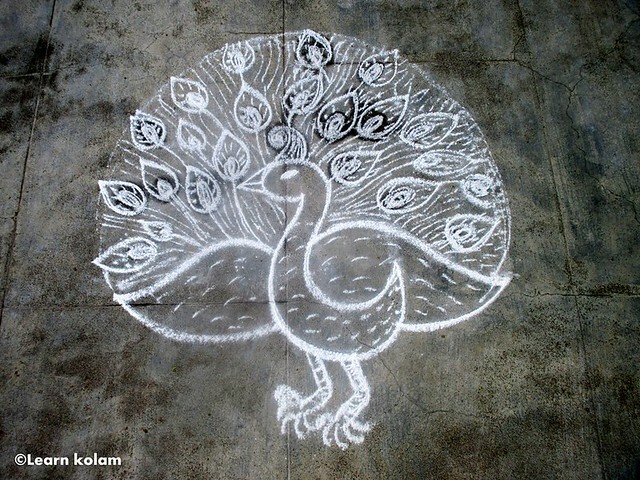 We are very happy that our facebook page has reached 1200+ fans.We would like to thank u all for the support and encouragement.To celebrate this happy moment,here is a peacock rangoli design/Mayil kolam for you all.Its a free hand sketch.You can draw this by practice.Soon i will share a very simple peacock kolam for beginners. Congrats, I wish you to get more & more. Thanks for way you explain is easy for us. Kancha malai kalangi Siddhar part 2. The power of illusion (maya). Flower kolam with dots . Free hand Padi Kolam & Apartment kolam. Puja , worship in temple & home 8. Puja , worship in temple & home 7. Puja , worship in temple & home 6. Puja , worship in temple & home 5. Puja , worship in temple & home 4. Puja , worship in temple & home 3. Puja,worship in temple & home 2. Puja,worship in temple & home 1. Thirupugal - Nalirandhizhale kolia - Part 2.
kundalini chakra in Thirupugal - 2.